A lot of brokers and advisors claim that they listen to what their customers have to say. But more often than not, they are not sensitive enough to see the hints. There are questions customers want their brokers to ask before going for the pitch. These are the questions that would erase any doubt in the customers’ minds. Yes, there are a few questions critical to the process of connecting with your customers. But no, these questions are not meant for the customers. These are questions you should ask yourself to maximize your selling potential. They help you make sure that your customers are extremely happy with your service. The trust between buyer and seller is important. This is a constant in insurance marketing. But trust is not something you gain by talking to your customer once or twice. It’s an ongoing process. This is why you have to check how many times you talk to your clients. If you’ve only talked to them once or twice since the initial contact and it’s been awhile since then, we have a problem. You may be catching up with your client a couple of times every month. But if you don’t go beyond the technical stuff, then it’s no use. You’re only going to make them feel that this is strictly a sales call. Go beyond the usual chitchat. Connect with them on a deeper level so that they would feel that this is not just business. You want to send the message that you really care about their protection. Of course, you shouldn’t be too prying, either. Keep the balance and you’ll send the right message across. The product and service that you offer is already a given. You offer them protection. You discuss coverage options. But that’s not the important thing. What matters here is the value that you add on top of all that. With these three questions in minds, it’s easier to keep your customers happy. Eventually, you’ll see that this is just the beginning. Don’t think of it as additional work. If you do, you might have to rethink your career. This is what you have to remember. The better the relationship, the deeper the loyalty. Time and again, companies have done research on the effects of connecting with clients. Do the math. How can these numbers work for you? With numbers like these, imagine the full potential of all your insurance leads. It’s all a matter of asking the right questions. A lot of agents and brokers see their clients as numbers. “That guy bought this much insurance.” “This guy has this amount of coverage.” Unfortunately, this is not the best way to build a strong connection. 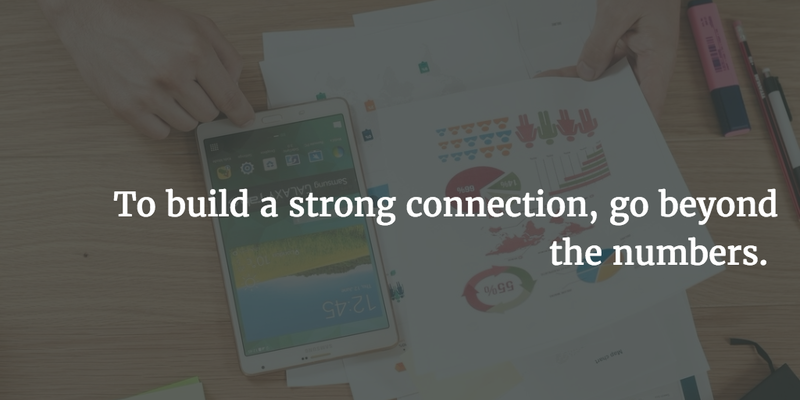 To build a strong connection, go beyond the numbers. That guy has three adorable daughters. This guy’s business is growing really fast. It becomes more personal as your connection builds up. This is the kind of foundation loyal customers stem from. Clients leave subtle clues sometimes. If you’re not attentive, you’ll miss out. Simple comments like, “The market is being hit really hard right now” are useful. Agree with them, then immediately ask if it’s affecting their business. Sometimes, they would mention how busy they have been. Don’t let it pass. Say, “Your kids must have a lot of school activities”. Or “The market must be good, then”. This shows that you’re listening to what they’re not saying. This also demonstrates that you’re interested in friendship and not just business. Everyone expects you to say that your products and services are good. They expect you to lay down the benefits and advantages. This approach just doesn’t work anymore. Start out with their problems and work towards solutions. Point out the risks to their business. Let them know what potential problems they could have around the house. This will immediately show them that this is about them, not the money. At the end of the day, these tips will help you deliver a more human experience. 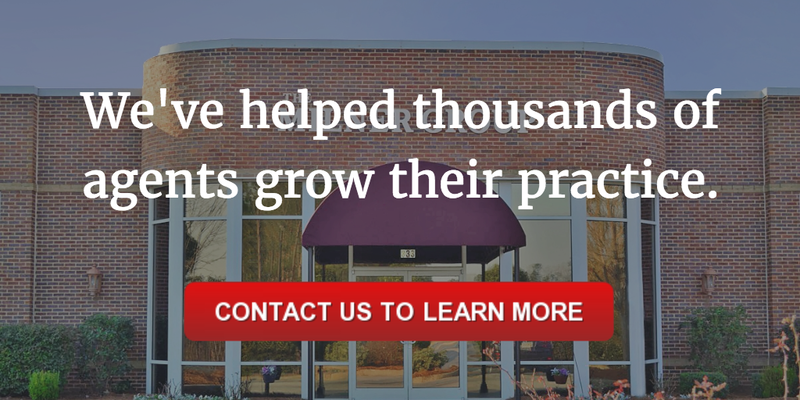 If you have more questions about growing your insurance practice, we’ll be more than happy to give you more tips.